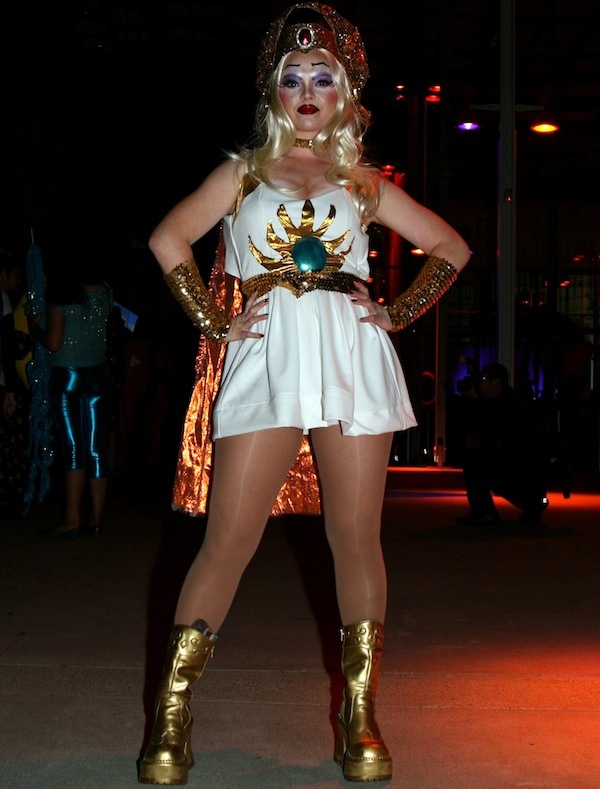 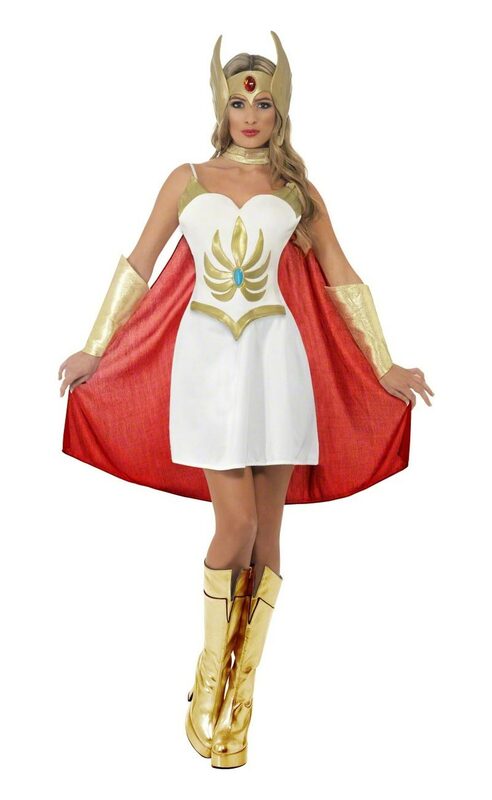 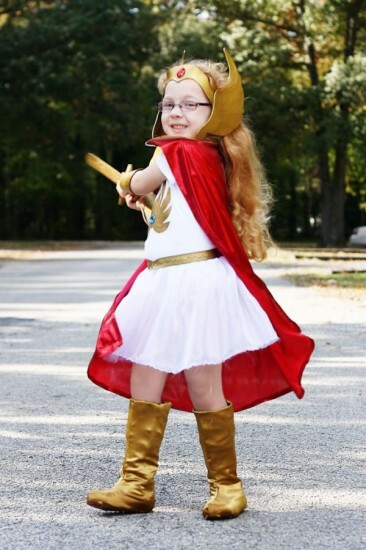 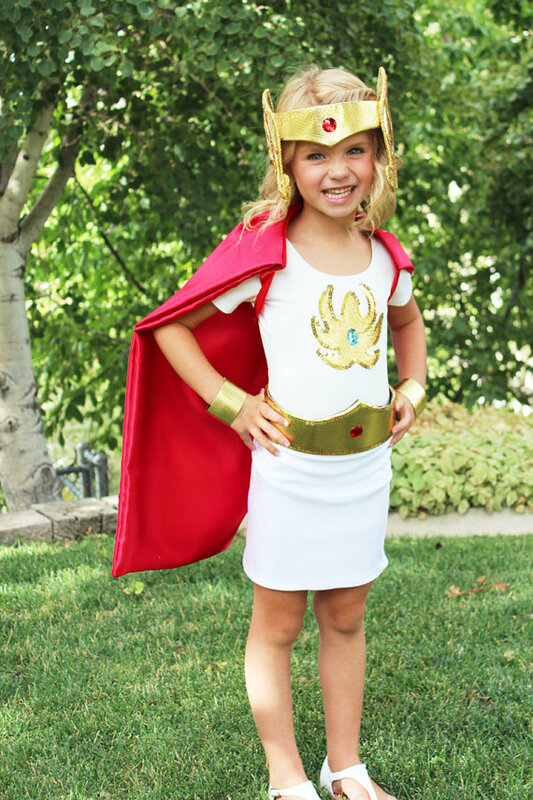 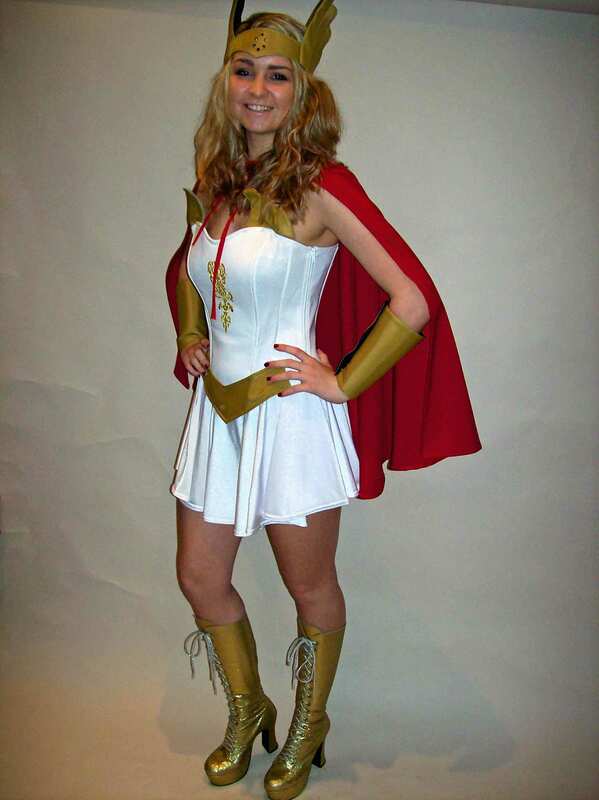 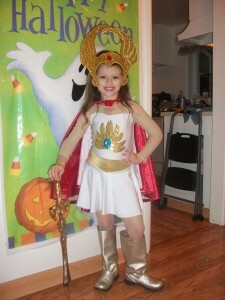 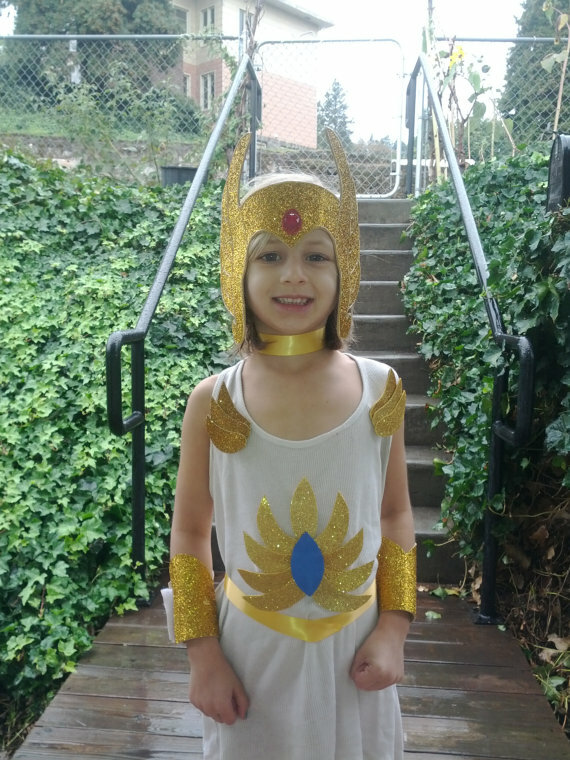 Fondling memories of childhood can be rekindled with these She-Ra costumes for there are few kids who have not seen and rejoiced He – Man. 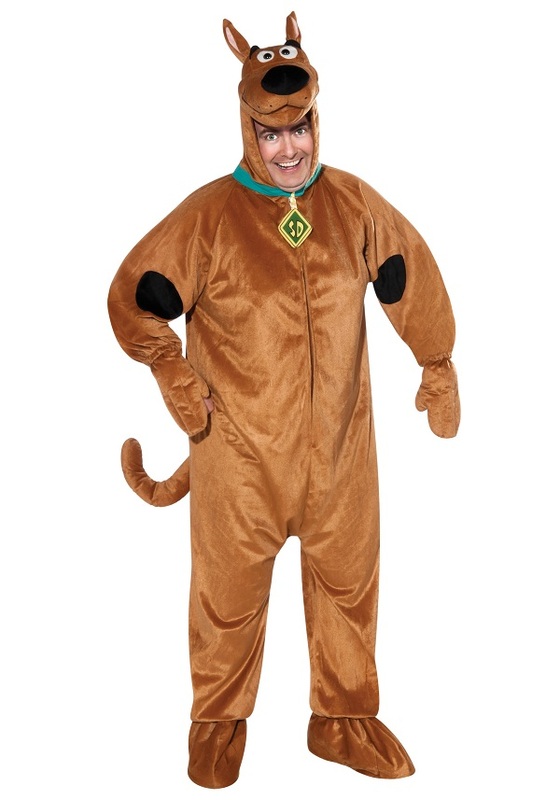 Enjoy reviving your cherished hero at any party and it is a great disguise too! 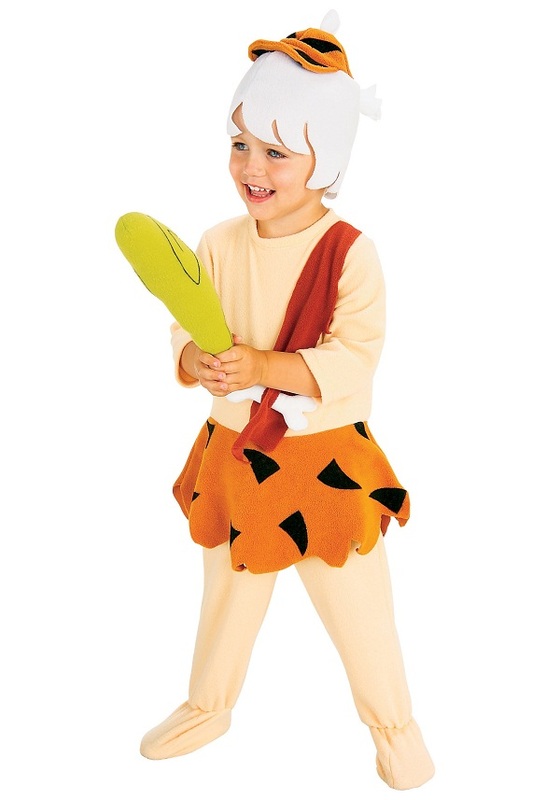 So quickly get these stylish white costumes. These come in short white off shouldered frocks with a red cape. 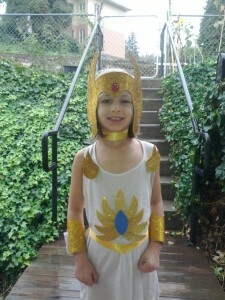 The frocks may have golden waistbands and a crown. 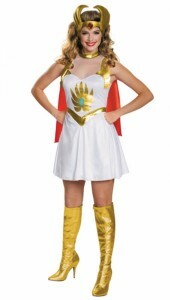 The ones for kids also come in spotless white frocks with ornamental crowns and a cape.